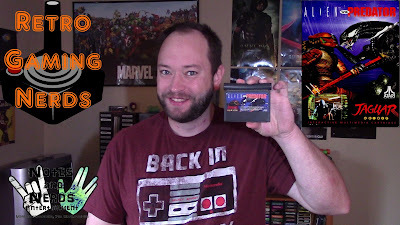 Eric takes on the first person shooter thrills of Aliens vs Predator on the Atari Jaguar! Developed by Rebellion Developments and published by Atari Corporation for the Atari Jaguar console in 1994. Players could be the Xenomorph (Alien), Predator, or Human (Private Lance Lewis of the Colonial Marines).